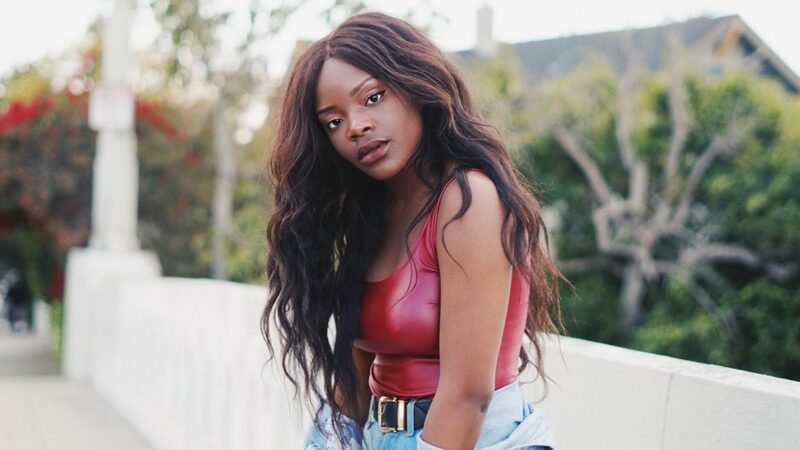 Budding R&B/Pop sensation Adanna Duru is back! She’s been making waves since the release of her EP Manic Pixie Dreamgirl, with notable acclaim from the tastemakers but now she returns with new music. “King” is the start to a new chapter in her story. Sticking to her guns, this new cut is leftfield of R&B, dancing with pop tendencies and definitely soft to the ears with the synths. She’s out here trying to challenge the negative personification of men in the modern age…not all men are ‘trash’. While saluting to all the good men in the world, “King” still serves as her ode to her ideal man. Adanna has been around for a minute. Having been a contestant on American Idol and The Voice in the past, she is clearly taking her singing chops seriously. Working with Grammy award winning producers and the best in the scene, she is steady crafting her own bonafide sound and we can’t help but be impressed.